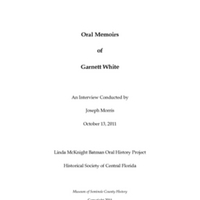 Collection of oral histories depicting the history of Seminole County, Florida. 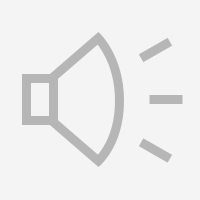 The project was funded by Linda McKnight Batman, a former teacher, historian, and Vice President of the State of Florida Commission on Ethics. Museum of Seminole County History, and University of Central Florida. 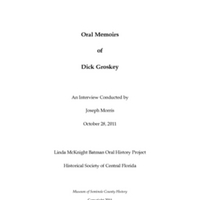 Researcher's Guide to Seminole County Oral Histories: Linda McKnight Batman Oral History Project. [Sanford, Fla.]: Museum of Seminole County History, 2010.